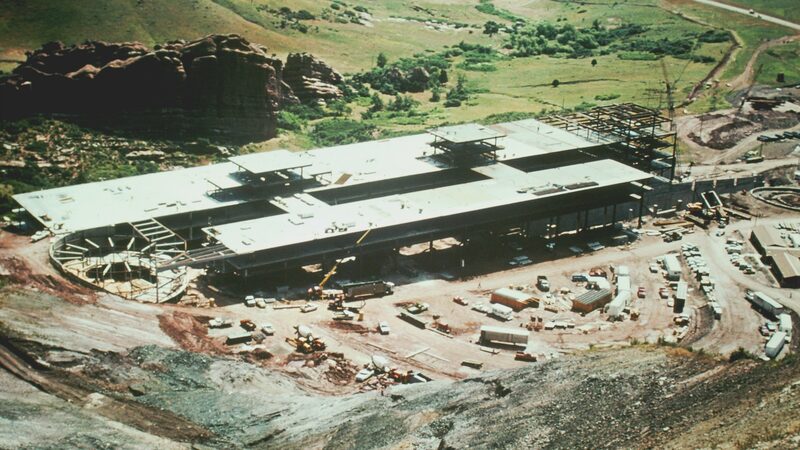 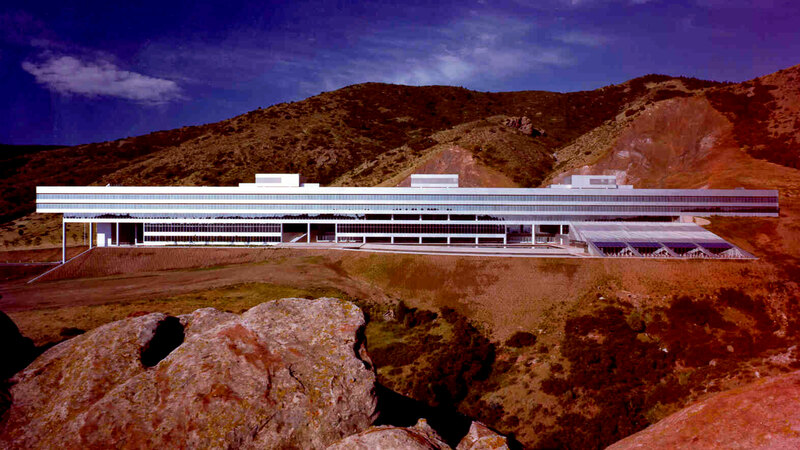 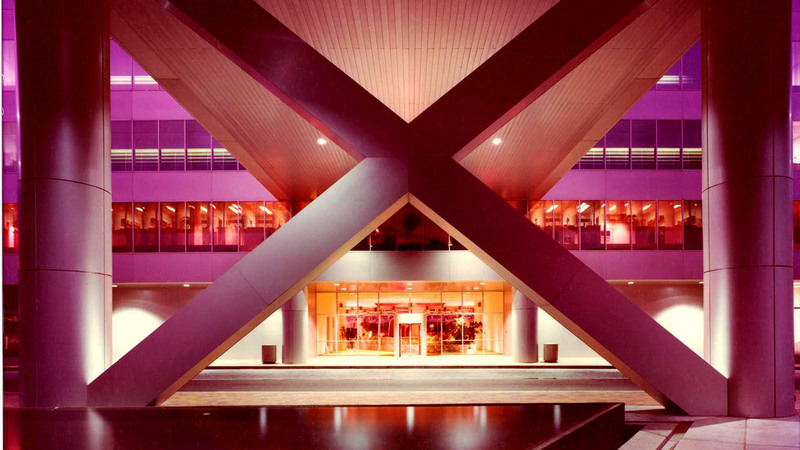 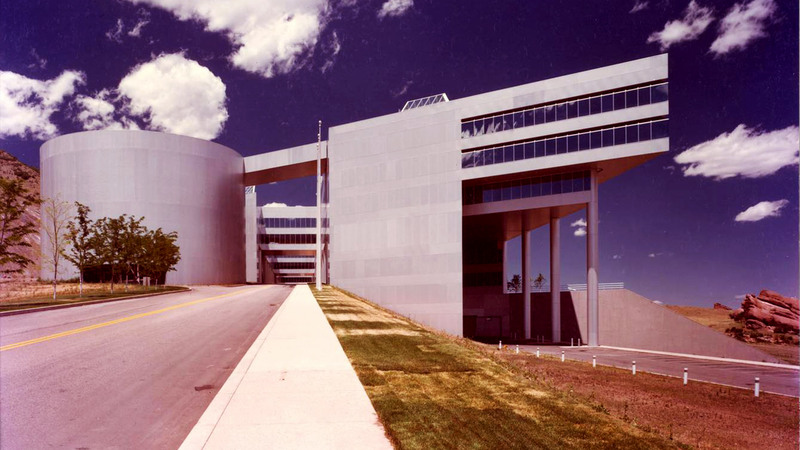 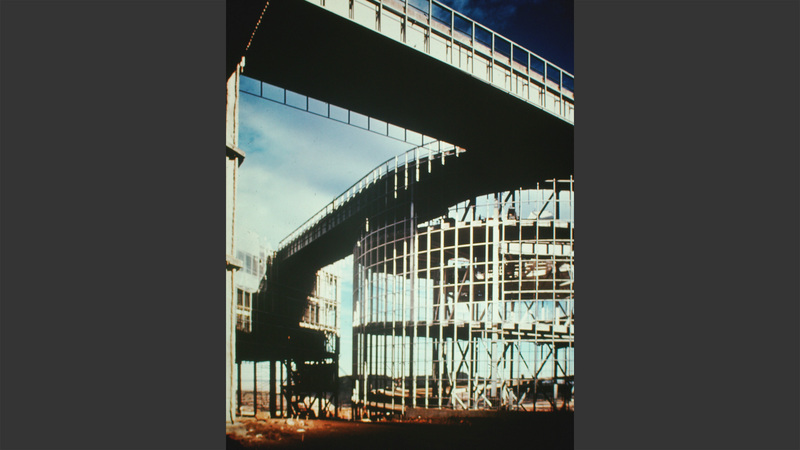 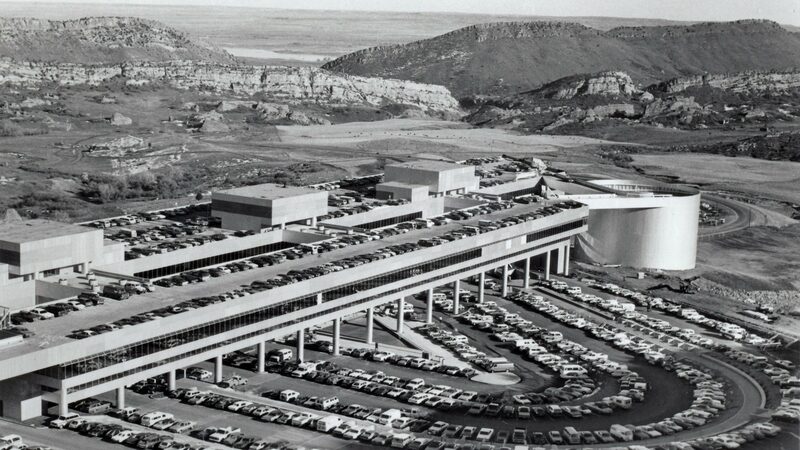 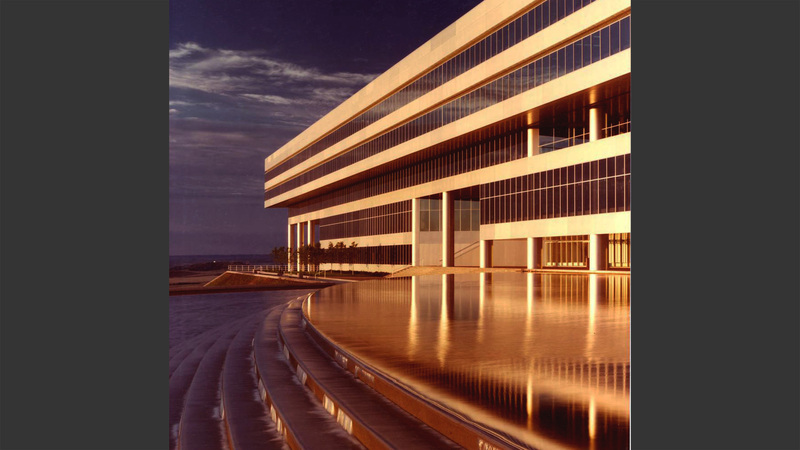 This vast office is notable for its architectural features: helical drive ramps, rooftop parking, pedestrian bridges, and sharp lines of glass and aluminum in stark relief of the rugged western terrain. 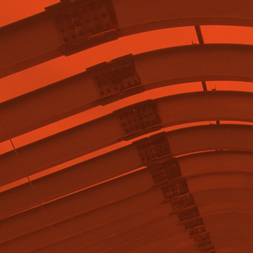 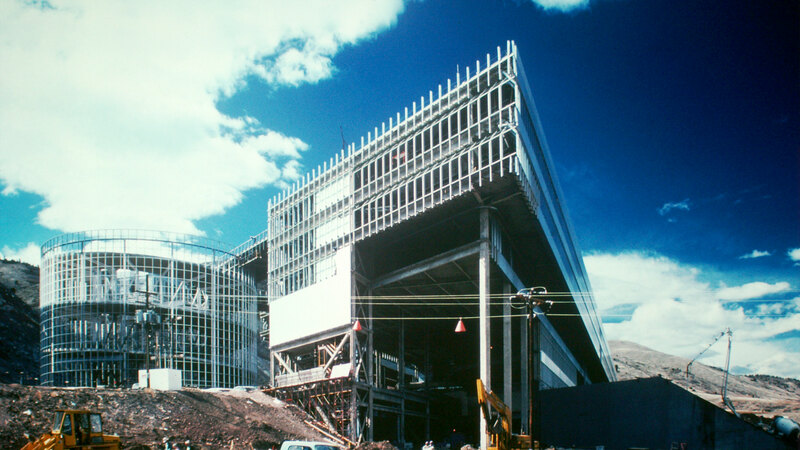 Structurally, this project represents the advent of plastic design of composite steel floor framing and concrete slabs to increase the efficiency of the weight of steel required to carry loads. 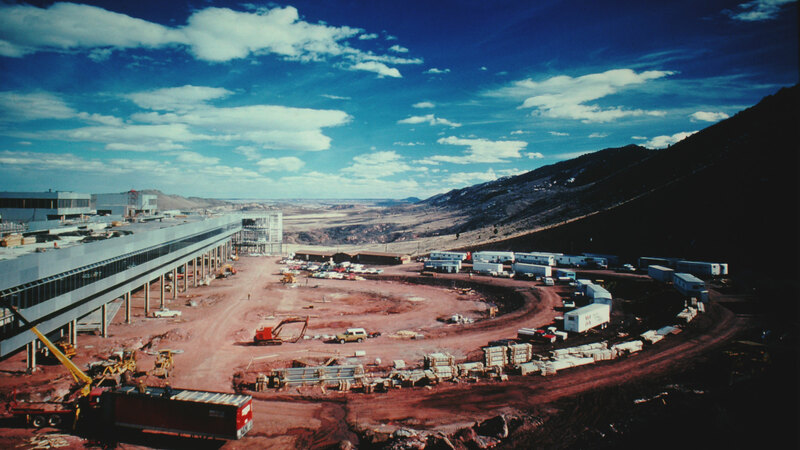 Employed successfully on a project of this scale, a new standard for industry practice was set.